Our community started at Brown University in 2010, and later grew to include colleges around the world. Our very first service was to deliver an English language program to communities in Cambodia and grew to include students in Panama, Japan and India. University students would volunteer their time and effort providing English lessons to students via Skype. Our language program provides the opportunity for learners of language to come together to practice and gain fluency, with the added benefit of gaining insights into each others cultures. iTeachCommunity was incorporated as a non-profit organization in 2014. "Education is a privilege." But to transfer the knowledge gained is also a privilege. While many have the spirit, distances and circumstances often prevent them from contributing. Technology has created a global society, enabling us to 'e-volunteer' from anywhere in the world. Now that we have the tools to deliver learning anywhere and anytime, many more volunteers can contribute to help those in our society who would otherwise be unable to access resources to learn. Isabel founded iTeachCommunity in 2010 and oversees the organization as it expands and develops. She graduated from Brown University in 2013 and currently works at Morgan Stanley. As a Southern California native and border town resident, Erica recognizes the importance of knowing more than one language. Speaking English, Spanish, Italian, as well as some Arabic, ancient Greek, and Latin, Erica truly believes that everyone—regardless of location and circumstance—should have the opportunity to practice and implement their language skills. Erica joined iTeach during her freshman year. She has travelled to many countries including going to Cambodia to work on the program. Her concentrations are in Religious Studies and Italian Studies in the class of 2014. 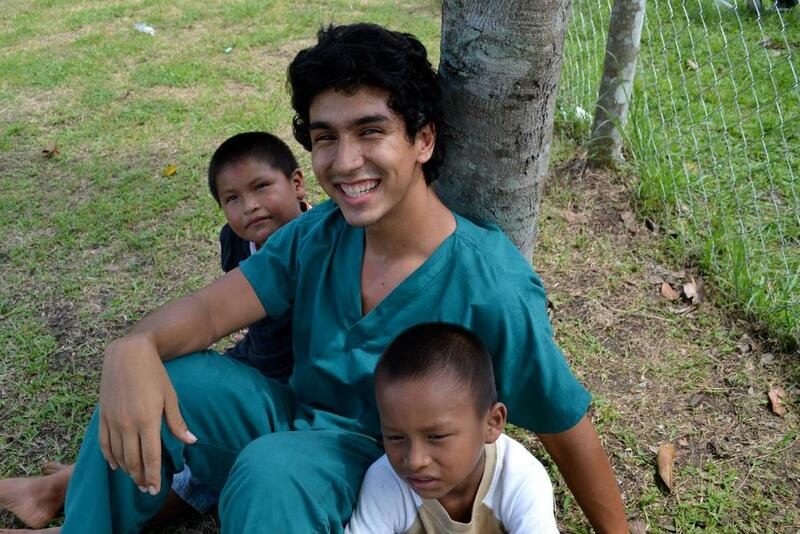 Tomás Quiñonez-Riegos is a Development Studies concentrator of Brown University's class of 2015. He serves as the Program Director and is working to expand the project to other countries. As a language lover himself, he knows English, Spanish, and is studying Japanese. He is a firm advocate of the potential in cross-cultural exchanges and believes all students interested in the global society should have the opportunity to participate in it. Liu studies Finance in Brown University, and belongs to the class of 2015. He serves as the Finance Director for iTeachCommunity and works diligently to manage and promote its services. He thoroughly believes in language as a social igniter and especially supports the benefits of acquiring English language skills as a career facilitator in communities which are opening up to the global market. Daniel is an animation guru and has been working in the digital media industry since 2006. He also teaches games development in Sydney, Australia, where he lives. Daniel has a passion working with students to help them build the best games. Having travelled widely to many different countries, he sees the English service using Skype at iTeachCommunity as providing an extremely useful service to people who people who have difficulty accessing learning resources.